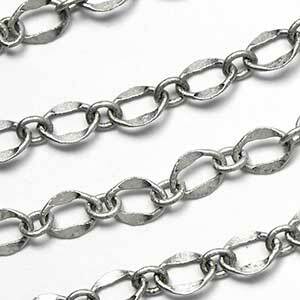 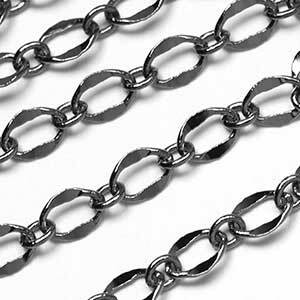 Dapped chain in classic 1 to 1 link style. 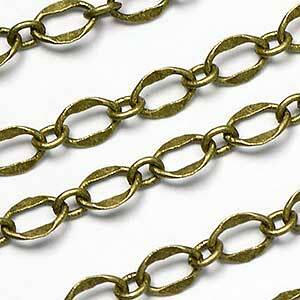 Medium weight and sized links work for all your jewelry design needs. 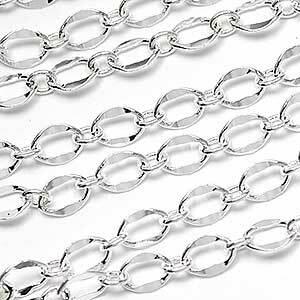 Available in high polish and vintage antique plates. 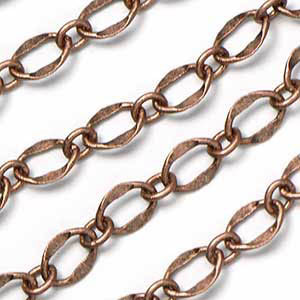 Chain 0024: Dapped 1 to 1 Chain is sold per foot and ship longest sections with as few connections as possible. 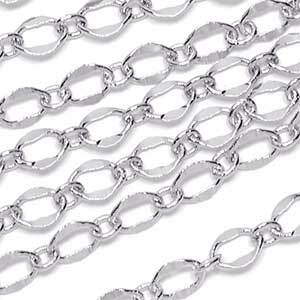 We can not guarantee one long continuous length.